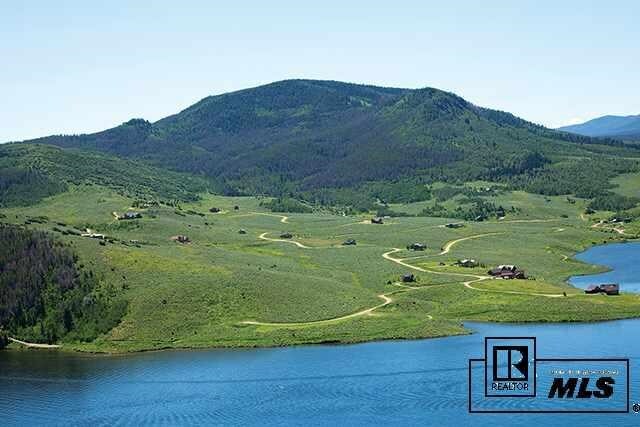 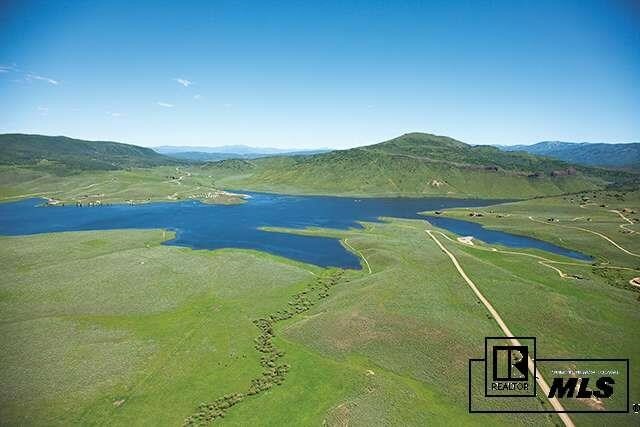 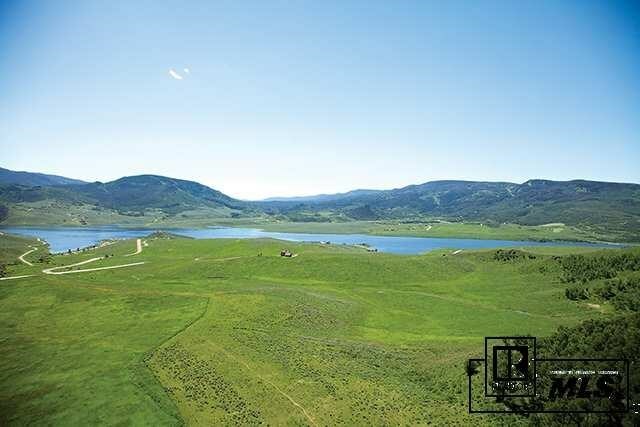 Beautiful .81 acre buildable lot offering privacy, room to roam and gorgeous mountain and Stagecoach Reservoir views. 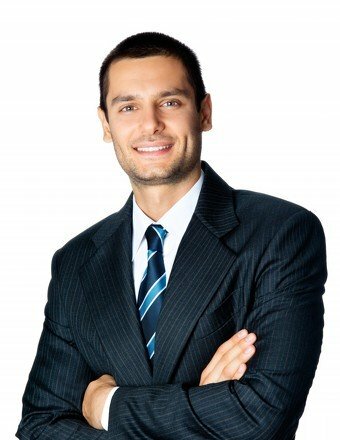 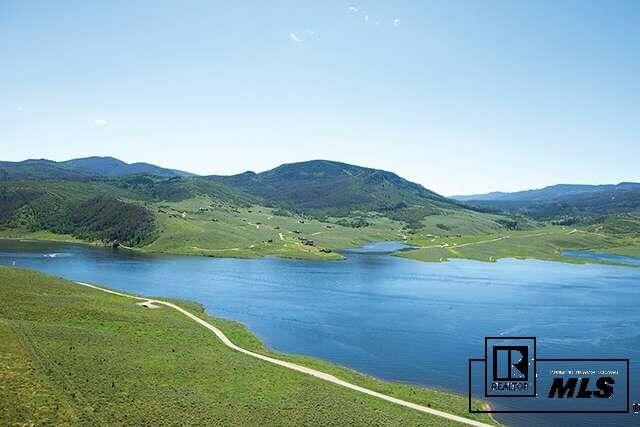 South Shore is a peaceful residential resort community adjacent to the 1600 acre reservoir. 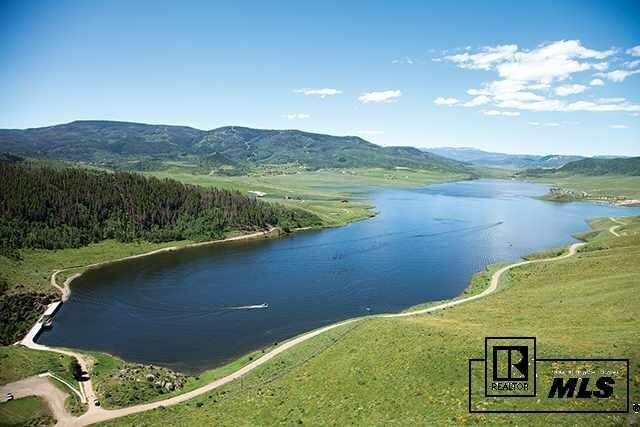 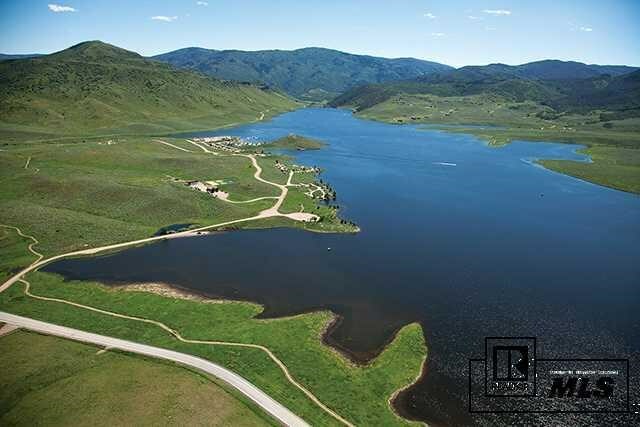 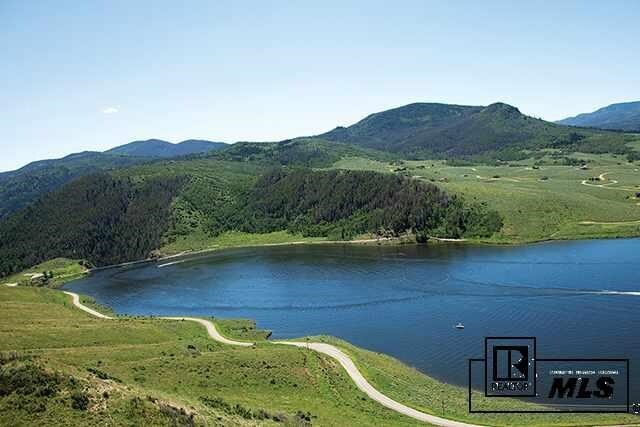 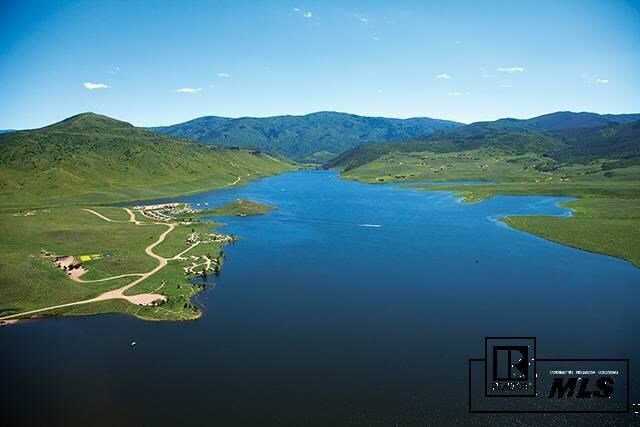 The lot is located close to National Forest and public lands for easy access to some of the best hiking, biking, fishing, boating, skiing, hunting and more all year long. 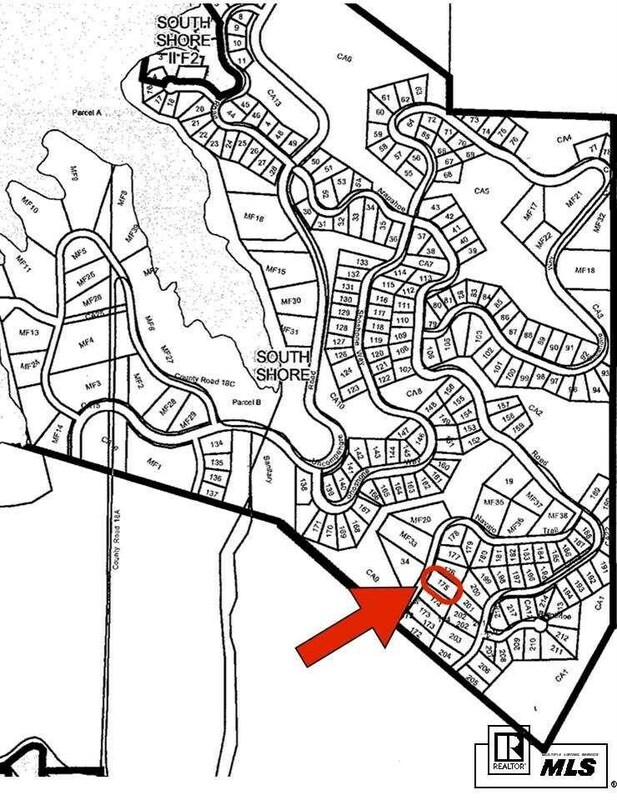 Photos are general photos of the Stagecoach area.